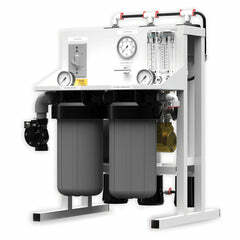 The Pro Series 6-stage Reverse Osmosis UV drinking water system is one of the most popular and highest quality systems on the market today. 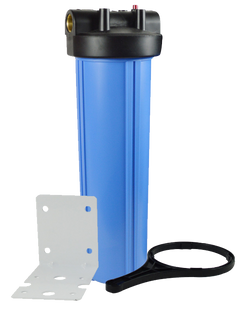 The ultraviolet light RO system disinfects your drinking water from harmful microbes and bacteria, along with removing dangerous chemicals and contaminants. 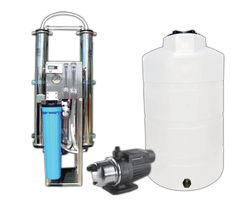 If you need more information or finding the right system for your needs, call us, 1-888-309-2837, our customer service technicians have built these systems and can help you get the right system. Arsenic, Chlorine, Lead, Mercury, Bacteria, Metals, Chloroform, Fluoride, Nitrates, TDS, Chromium-6, Pharmaceuticals, Contaminants, Virtually Destroys All Illness Causing Microorganisms. 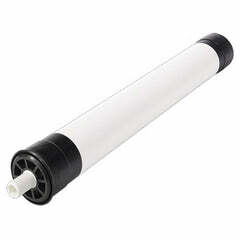 1st: Sediment filter that reduces dirt, sand, silt, rust, and other particles. 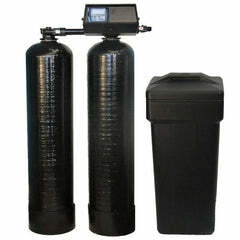 2nd: Granular Activated Carbon (GAC) that reduces chlorine taste, odors, and other unwanted chemicals that are present. 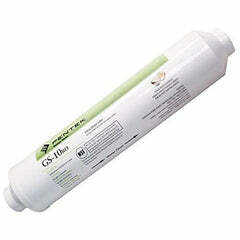 3rd: Carbon Block Filter further reduces unpleasant odors and chlorine taste. 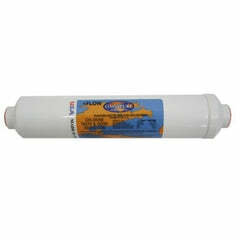 4th: 50 GPD Membrane removes a wide variety of contaminants and impurities that includes heavy metals, total dissolved solids, bacteria, viruses, and many others. 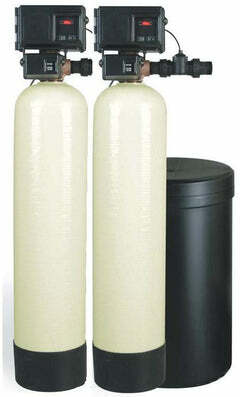 5th: Inline Post GAC polishes off any taste or odors that might be present in the storage tank. 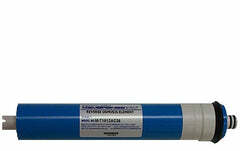 6th: Ultraviolet Water Sterilizer-The eco-friendly solution for 99.99% removal of bacteria and viruses. 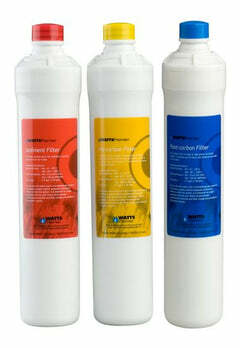 This Pro Series 6-stage system is also one of the easiest to install and to change the filters. 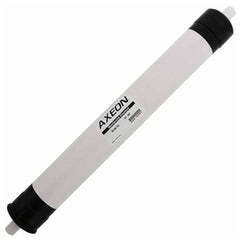 All items that are needed for installation come with the unit. 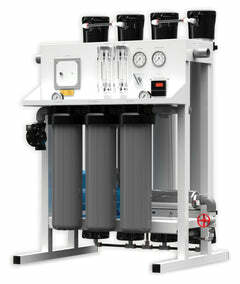 System fits neatly under your kitchen sink.